As the holidays draw near, so do thoughts of traditions, memories and time with family. 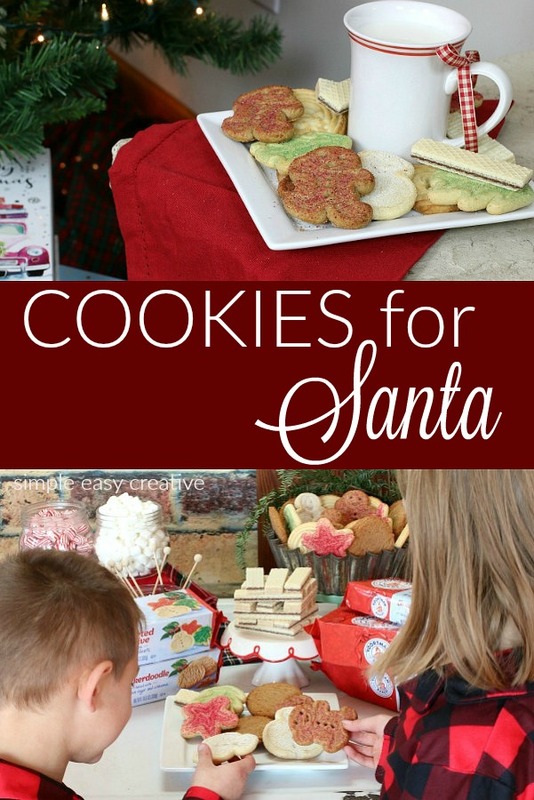 Cookies for Santa is one of those traditions that almost every family has, whether you leave out cookies and milk, or add carrots and hay for the reindeer, it’s a tradition that children remember every year. This post is brought to you by Voortman Bakery. As always, the opinions are my own. 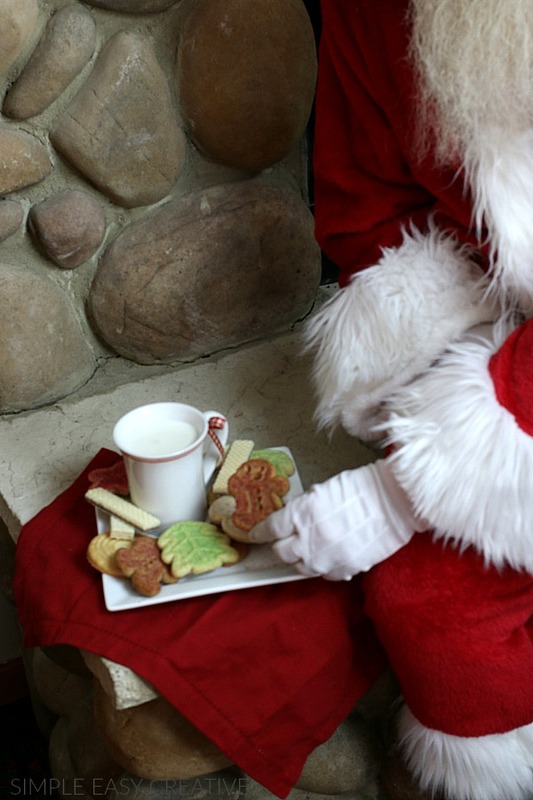 In almost all homes, across the world, on Christmas Eve the children put out cookies and milk for Santa. We all know and love the tradition. But do you know where the tradition started? As with many traditions, the origin has many different stories. Dating back all the way to ancient Norse mythology, Odin, the most important Norse god was said to have an eight-legged horse named Sleipner. During the holiday season, the children would leave food out for Sleipner, hoping that Odin would stop and leave them a gift in return. In countries such as Denmark, Belgium and the Netherlands, children still believe that horses, rather than reindeer pull Santa’s sleigh. They often leave carrots and hay to feed the animals, hoping Santa might leave holiday treats like chocolate coins, cocoa, mandarin oranges or marzipan. Over the years, this well known tradition as developed into many different versions. In Britain and Australia, children leave Santa sherry and mince pies, and in Sweden they leave rice porridge. While Santa is paying a visit to the Irish children, he could expect a pint of Guinness along with cookies. And the French children leave out a glass of wine and fill their shoes with hay, carrots and other treats for Santa’s donkey. 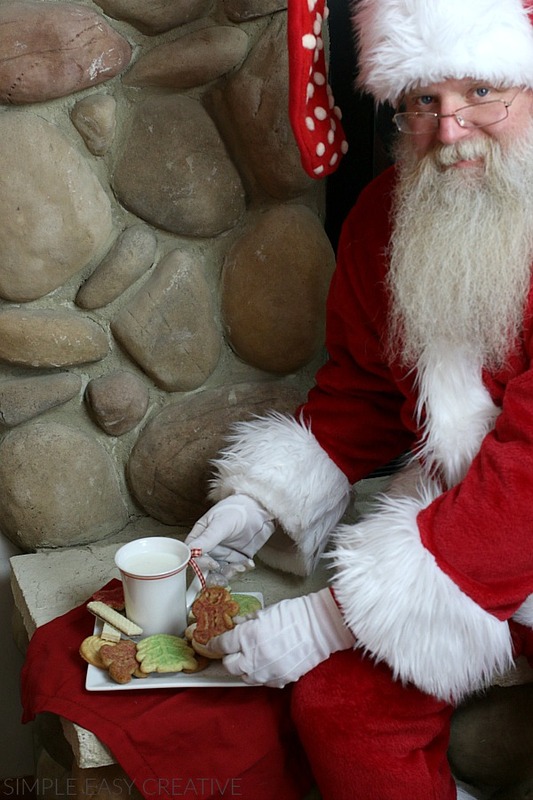 And of course, here in the United States, children fill a plate with cookies and leave a glass or mug of milk for Santa. Hoping that he will fill their stocking with treasures and presents under the tree. 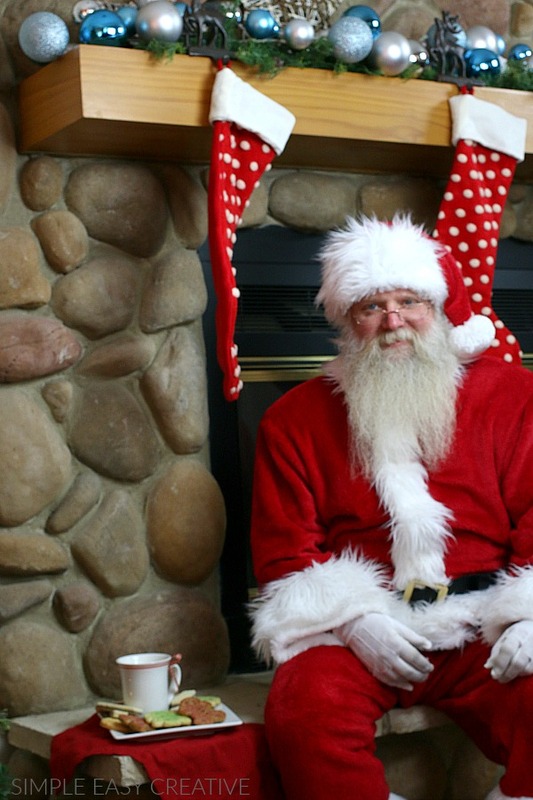 No matter where you live, the Christmas tradition and Santa is strong in the young and old. As an adult, seeing the wonder in the eyes of a child when they are placed on Santa’s lap to tell him what they want for Christmas. Or when they come racing down the stairs on Christmas morning to see that Santa ate the cookies and drank the milk, and filled their stocking. There’s nothing quite like the joy that Christmas brings to all of us! 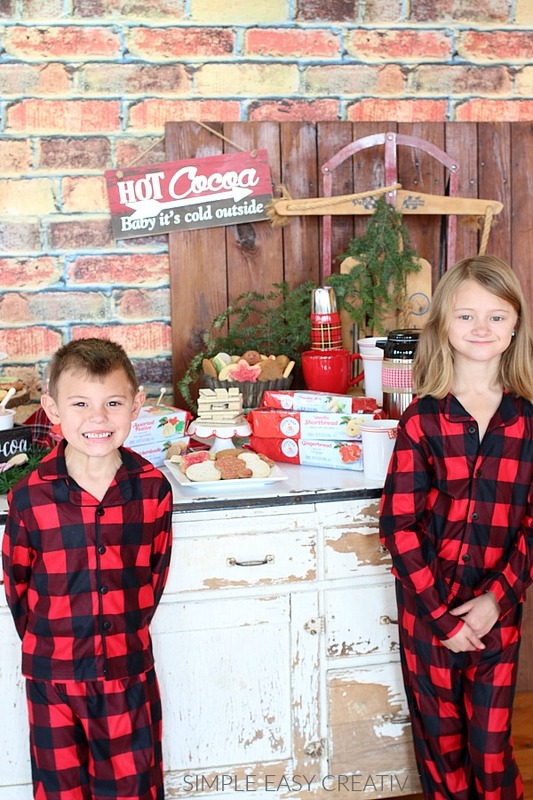 For every family, traditions are different, and Voortman Bakery knows how important it is to bake cookies with real ingredients. Their limited edition holiday flavors are available now including Gingerbread, assorted festive cookies, Iced Almonette, Snickerdoodle, Vanilla Shortbread and the famous wafers in both Gingerbread and Chocolate Mint. 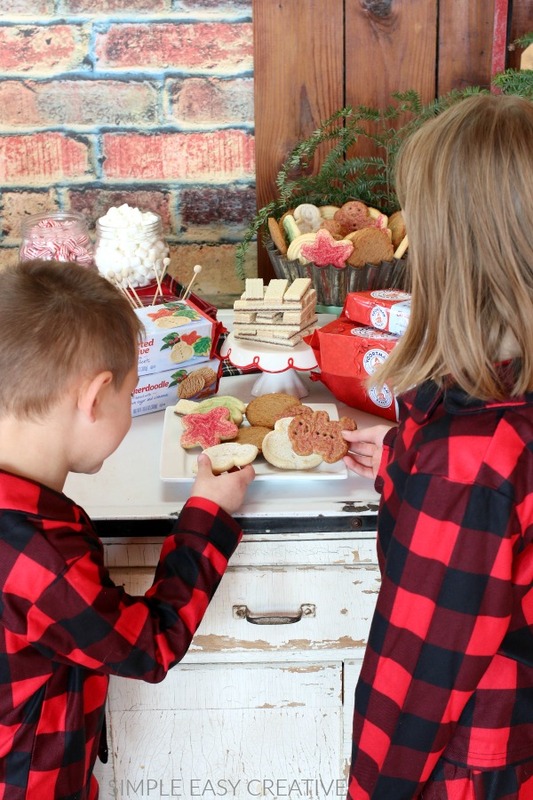 The Hot Chocolate Bar has fun ways to display and enjoy the cookies as well. It’s fun for the family and perfect if you are entertaining guests. As Christmas Eve draws closer, the anticipation of Santa’s arrival is so exciting for the children. 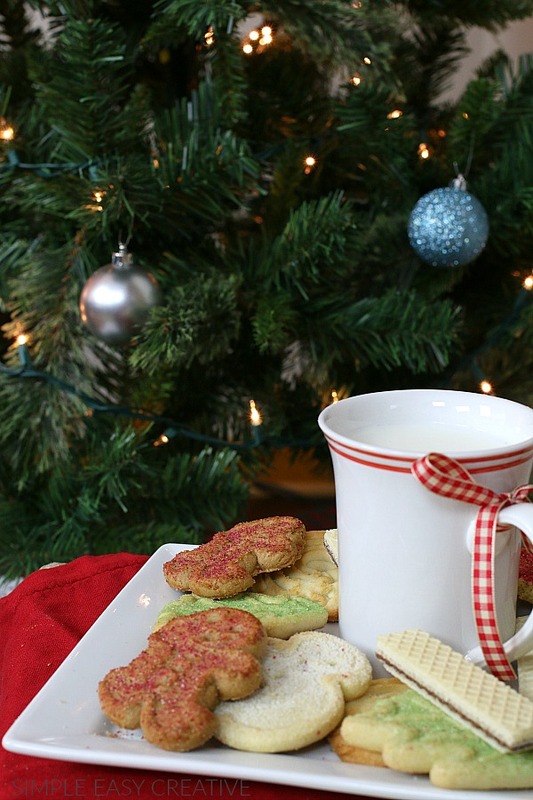 What holiday traditions do you and your family enjoy?